In 1987, a grade II listed Georgian hall was so badly damaged by fire that it was scheduled to be demolished. 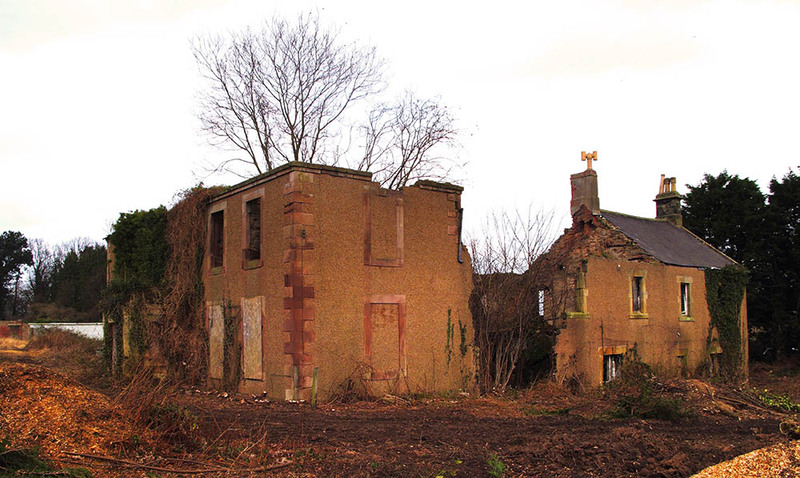 During the 1990s, NAA prepared a heritage assessment of the site of Lucker Hall and completed a historic building survey. This indicated that parts of the ruined hall were much older than first believed and probably dated to the early to mid-17th century. High potential for the survival of archaeological deposits was identified where there had been little later disturbance. In the early 2010s, with the hall lying derelict for 20 years, Holiday Property Bond designed a scheme that would transform the site into a holiday-let complex, whilst a sympathetic design reusing earlier features not damaged by the fire would complement the historic character of Lucker village. NAA resumed management of the archaeology of the site, and the results of our earlier work were used to recommend a programme of investigation, which was approved by the planning authority and enabled the development scheme to be viable. 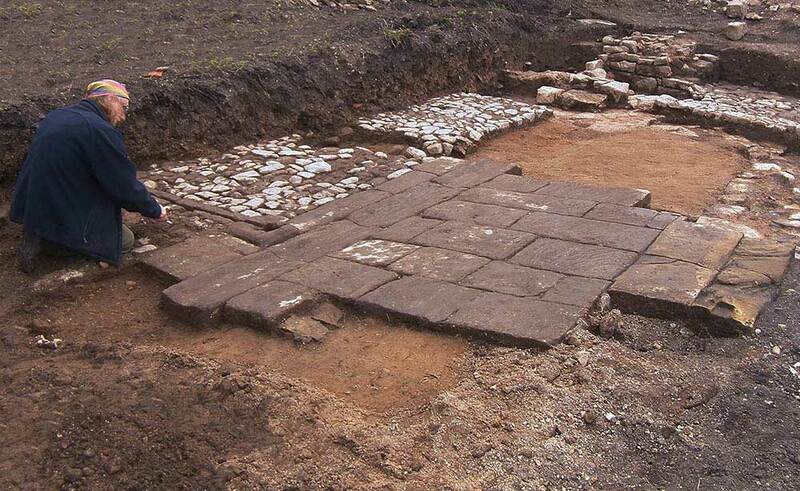 First, trial trenching uncovered the remains of flagstone floors, cobbled surfaces and stone-lined drains. 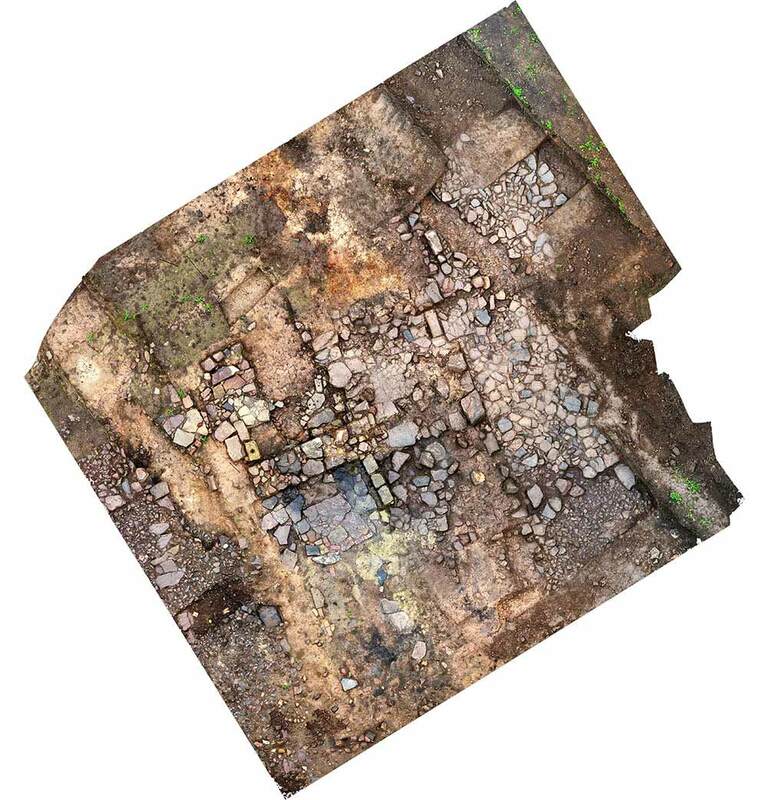 Later excavations revealed evidence of 800 years of occupation, significantly expanding knowledge of the development of the village and its surrounding area from the 12th to 19th centuries. Perhaps the most important find was a previously unknown pottery kiln and workshop, radiocarbon dated to the late 13th or 14th century. The excavation of such sites is extremely rare, especially in Northumberland. Two newly identified pottery fabrics were associated with the kiln and if found at other locations the pottery will help archaeologists establish connections with Lucker across the wider region. 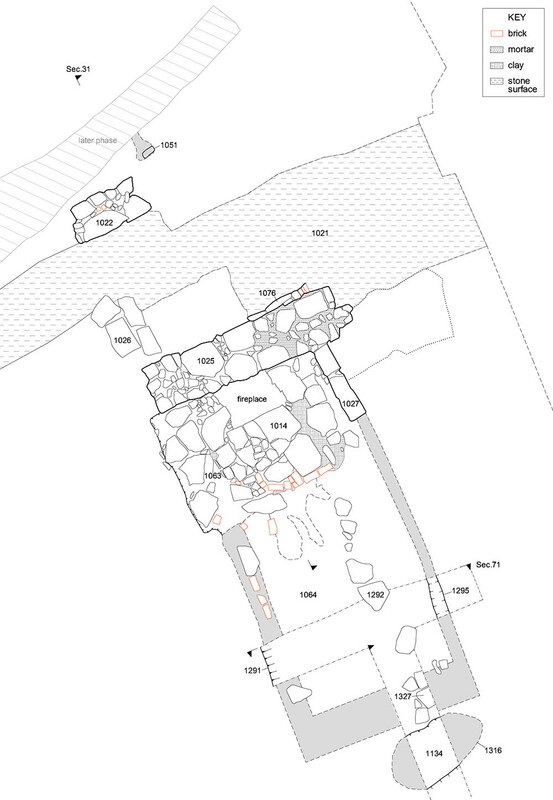 Evidence was recovered on the transition from the medieval into the post-medieval period, including the construction of the 17th-century hall and the associated gentrification of the site. A former road surface, building footings, yard surfaces, drains and a path related to the post-medieval occupation of the village. Archaeological features associated with the history of the hall included the remains of a former stables and extensive 19th-century landscaping. 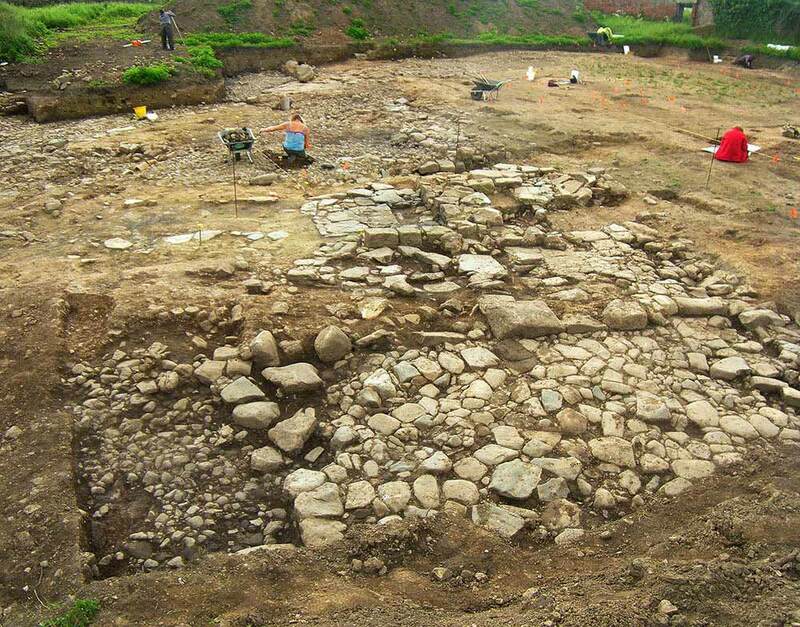 The continued work of NAA at Lucker Hall was fundamental to managing the archaeology and development of a complicated site. Through our work, we demonstrated our flexibility and expertise in managing sites with complex planning and construction needs, and we were able to make new archaeological discoveries whilst helping the development proceed without concern or delay because of the historical aspects of the site.